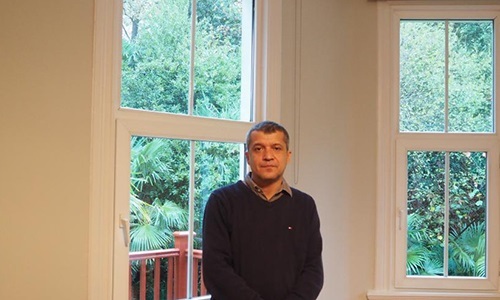 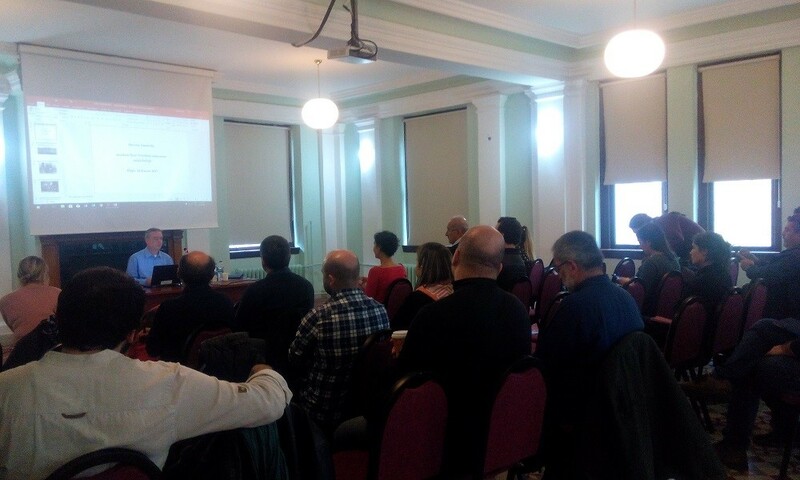 Stavros Anestidis focused on the history of Asia Minor Research Center and the processes of collecting, cataloging and opening to the researchers the archival documents on the Rum populations of İstanbul and Anatolia. 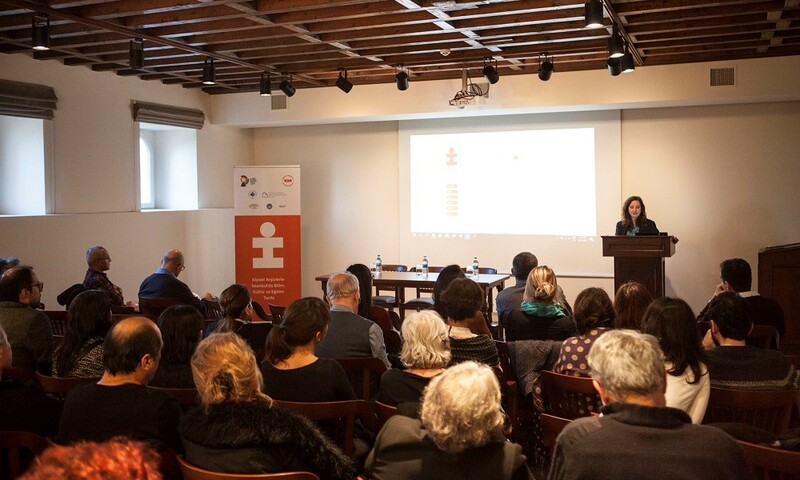 The conference, bringing together participants from different disciplines and fields of specializations, opened to discussion the latest developments in Turkey in the areas of archival work and digitization. 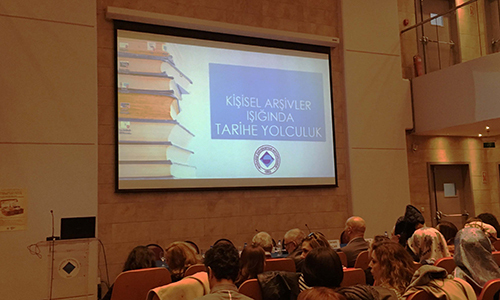 In the context of the 53rd Library Week, Boğaziçi University, Koç University, İstanbul Şehir University and Sismanoglio Megaro Library came together to convey their work on private archives held at these institutions. 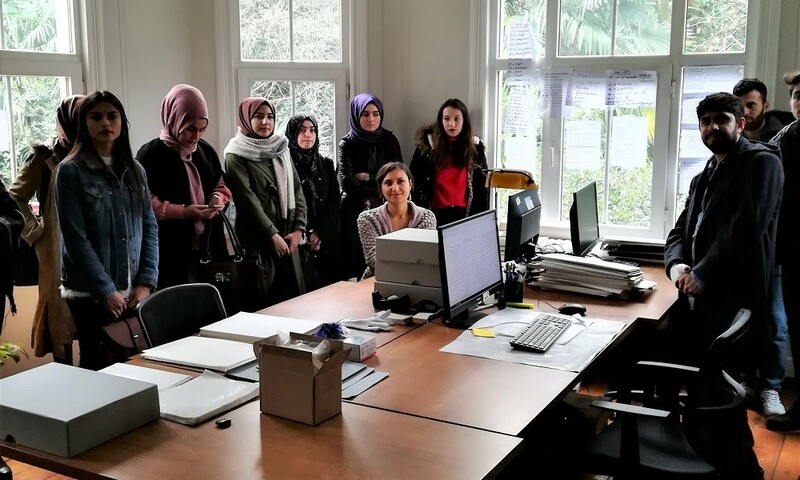 Boğaziçi University Archives and Documentation Center has moved to its new building. 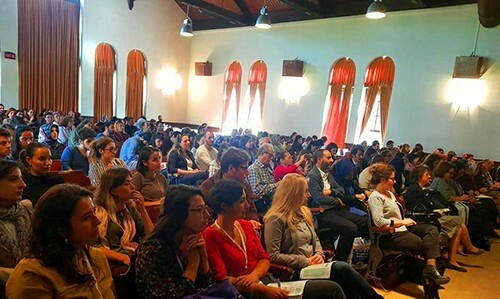 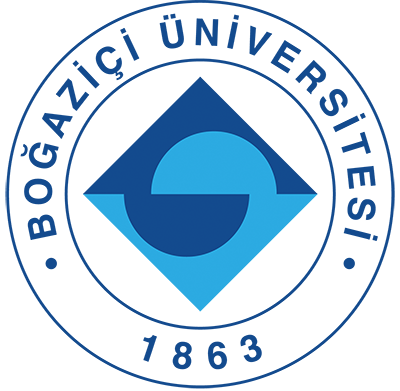 The Center, which has started its operations last year in September, is rapidly becoming institutionalized with new projects. 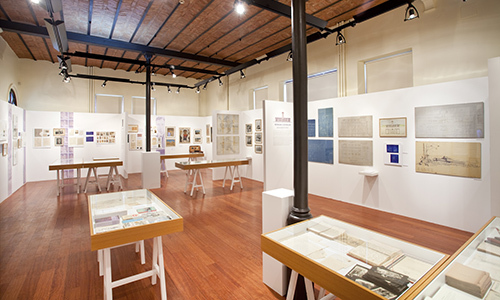 Written and visual documents forming the institutional memory of Robert College and Boğaziçi University from mid-19th century to the end of 20th century, appeared publicly for the first time with a comprehensive exhibition.